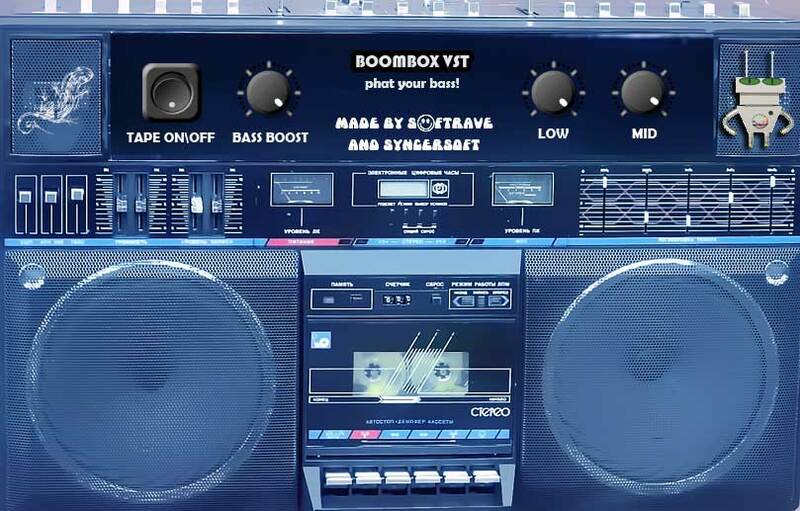 Boombox is a plugin that aims to bring back the sound of the street culture of the 1980s, when people were using real boomboxes with speakers and fat bass, and were playing analog tapes. You can boost bass similar to real old-school boomboxes, and you can add that tape feeling to a sound to make it sound more like a ferrum cassette. 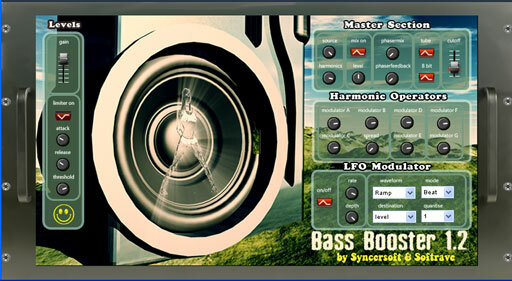 Boombox VST is good for hip-hop, electro, breaks, IDM, crunk, urban, and any other style that needs more bass. 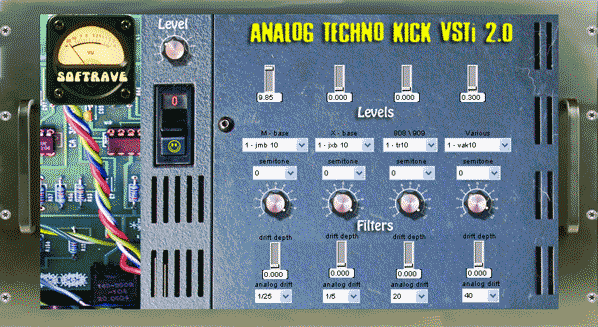 you can use demo 20 times after that it will produce noise. Its not possible to reinstall demo again. You can purchase BoomBox 1.2 with Paypal or debet & credit card. 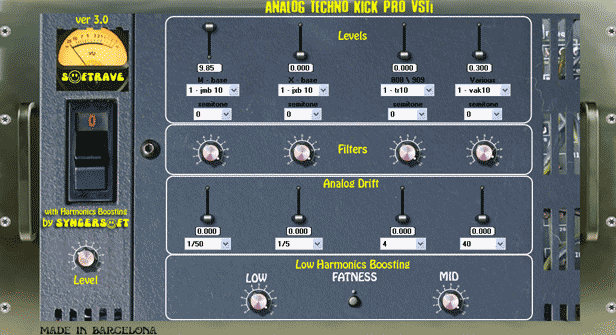 is an easy-to-use virtual effect plug-in for Windows which adds the sound and atmosphere of analog recordings to your tracks and mixes.